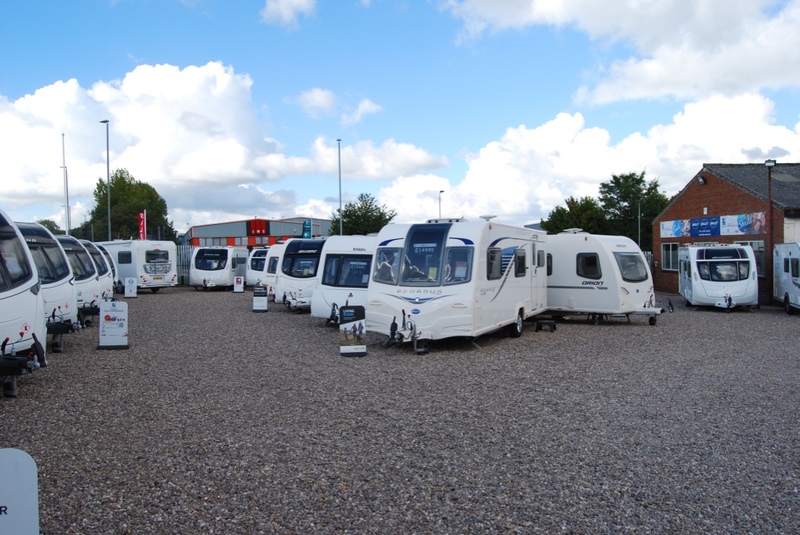 Ryedale Caravan & Leisure Ltd is Leicestershire’s largest caravan and motorcaravan dealership, occupying a 2 acre site just north of Leicester. The site is well situated just 1 mile from J23 of the M1 motorway and is within easy access from Nottinghamshire, Derbyshire, Leicestershire and all surrounding areas via the M42 and A50 road networks. (view map). 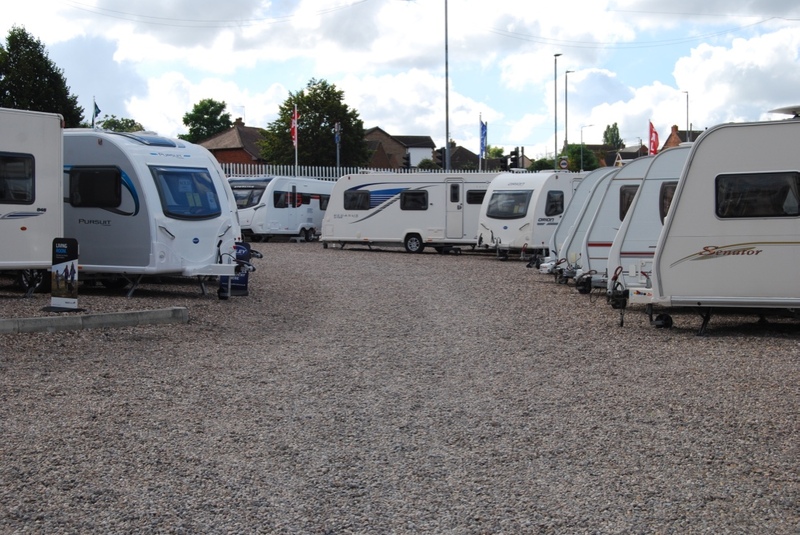 The site is well established for selling caravans, in fact, caravans have been sold from this site for more than fifty years. The company is privately owned by Dave Steer, Andy Iliffe and Steve Morris. The three ‘hands on’ directors have a combined experience in the trade of over ninety years. 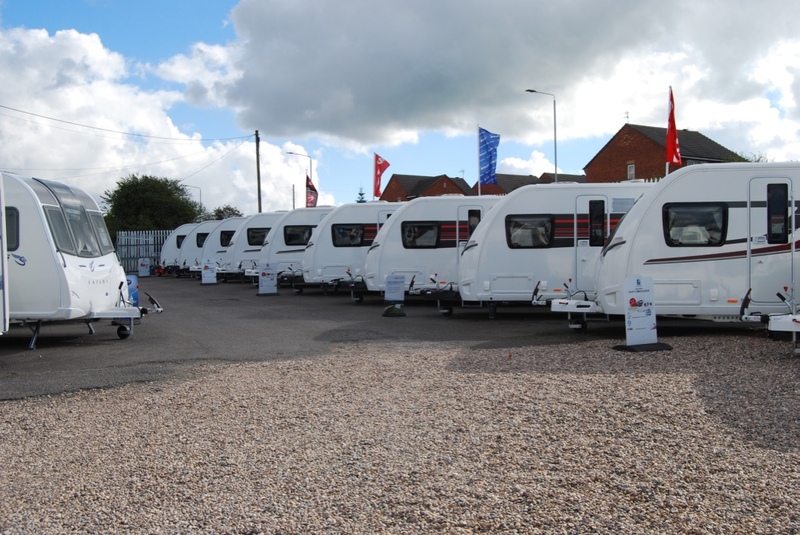 All our pre-owned caravans are quality approved as standard. They are thoroughly inspected and prepared for your total assurance and peace of mind. Many of our products are one owner models with a full service history from new. We never buy our stock from auctions or off internet sites where the history could be dubious at the very least. 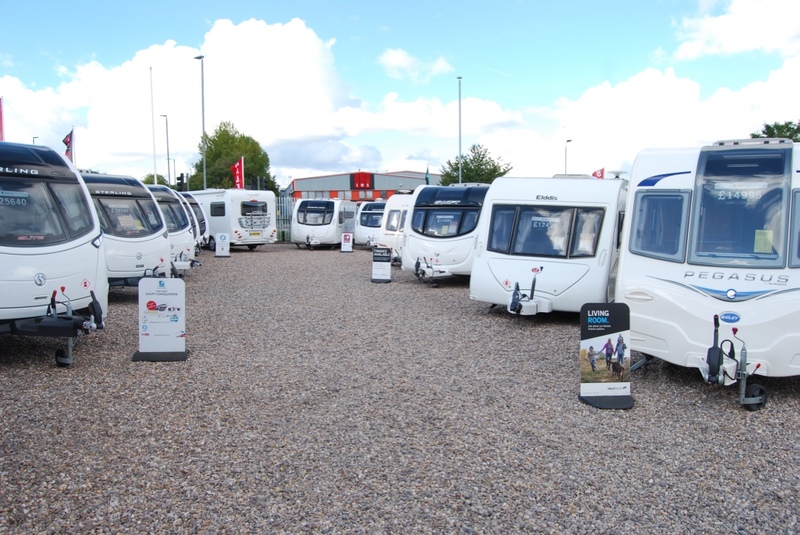 Each of our caravans carries a minimum of 12 months warranty* and are fully serviced and valeted prior to collection. All our customers can expect a thorough working demonstration and full tuition upon their handover. With many tips and advice on hand from our friendly, fully trained and experienced staff. Why not pay us a visit and put us to the test? Our approved workshop is one of the Midlands’ leading insurance repair specialists, dealing with all makes of caravan and motorhome. Our purpose built workshops are fully approved by Alko, The Caravan Club and the National Caravan Council. We have a team of fully trained and experienced technicians that are able to deal with everything from a basic service to a large motorhome insurance repair. Our comprehensively stocked accessory shop & spares department can cater for all your caravanning needs. From kettles and crockery to water containers and side canopies, our friendly & experienced staff are always on hand to help with any matter. We also specialise in the supply & fitting of Powertouch motor movers at competitive prices. Fitting in our workshops or at your door, for your convenience. Please ring for our competitive prices. Tyron band fitting and Diamondbrite protection specialists. 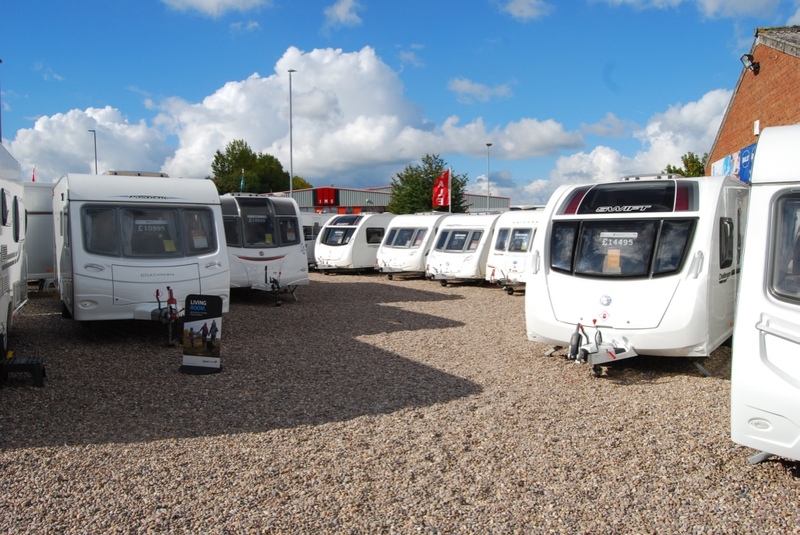 Take a tour of Ryedale Caravans!